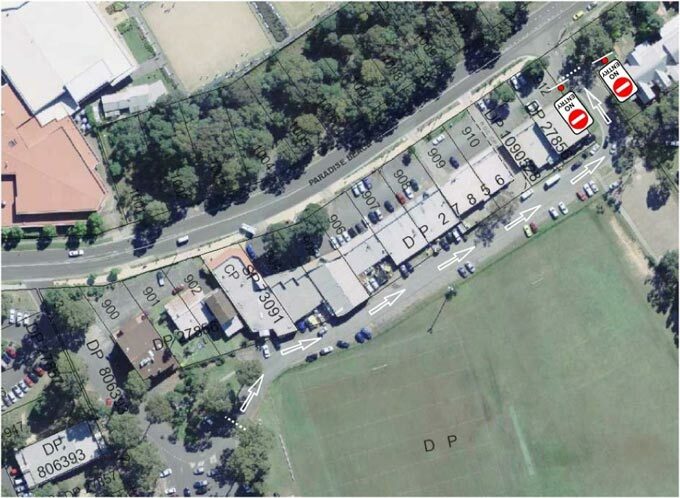 Council is considering implementing a one way traffic flow (west to east) in the un-named service lane that services the Francis Ryan Reserve and the rear of the shops on Paradise Beach Road, Sanctuary Point, with the view of improving road safety in the area and minimising the damage caused to drainage infrastructure by larger vehicles entering from the north-eastern entrance. Regulatory signage and line marking required to effectively implement and enforce the proposed one way traffic flow. The detail of the proposal is included on the attached sketch. Council’s policies and guidelines indicate that community consultation regarding the proposal should be conducted, prior to making a decision. Accordingly, Council is seeking your view on the proposal prior to making any changes. It would be appreciated if your comments could be received by 21 June 2013. Comments can be forwarded to Council’s General Manager via email (council@shoalhaven.nsw.gov.au) or to PO Box 42, Nowra NSW 2541. If you need further information about this matter, please contact Mr Wayne Schnoor, Strategic Planning & Infrastructure Group on (02) 4429 3315. 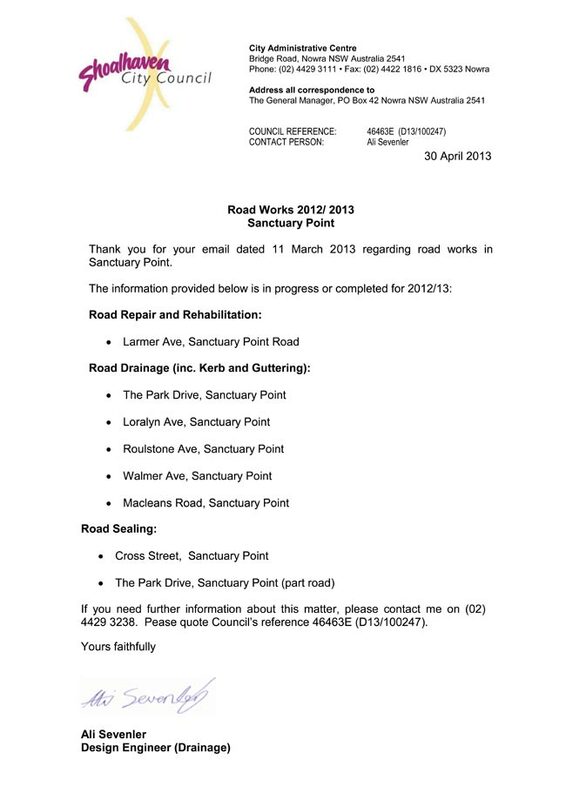 Please quote Council’s reference 17372E (D13/114458). 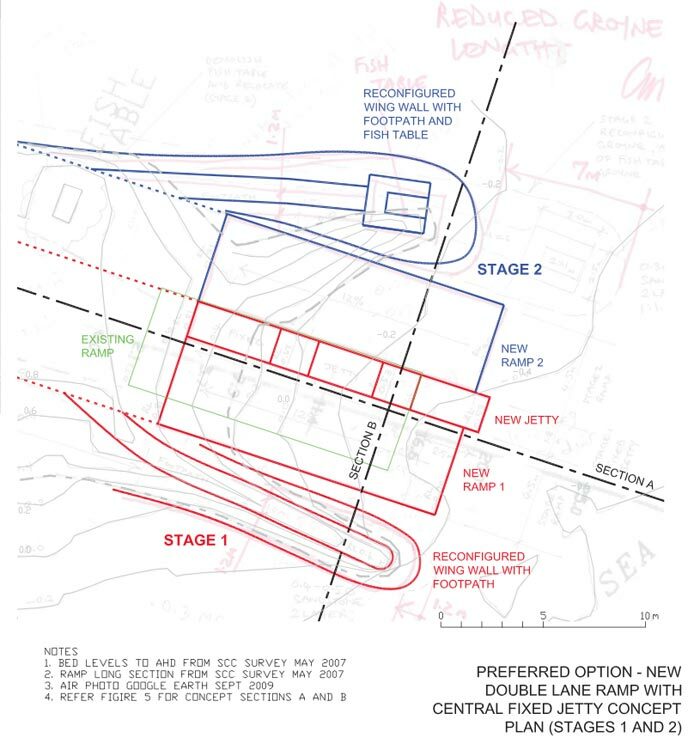 John Williams Boat Ramp, Sanctuary Point Road: proposed upgrade of launching facility. Click here to see Council’s webpage on this.